MANTO's "Pura Vida 2.0" is the long awaited follow up to our best selling style from 2015. This unique design is again inspired by the pure and vibrant lifestyle of Costa Rica where the term "Pura Vida" (meaning "Pure Life") can be heard everywhere as a friendly greeting, or a mantra to live by. Built from the highest quality 450gsm pearl weave this GI sports a light yet durable jacket, and it's matched with 10oz twill pants which sport an ultra resistant pearl weave crotch panel which makes this Gi not only beautiful but functional. 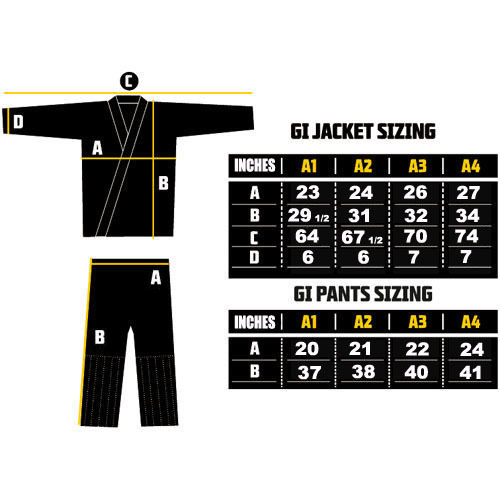 This is a tapered fit GI, if you are at the top end of our size chart, and prefer a more loose fit, please order the next size up. Wash cold, hang dry--> To prevent extra shrinkage if you are satisfied with the fit.